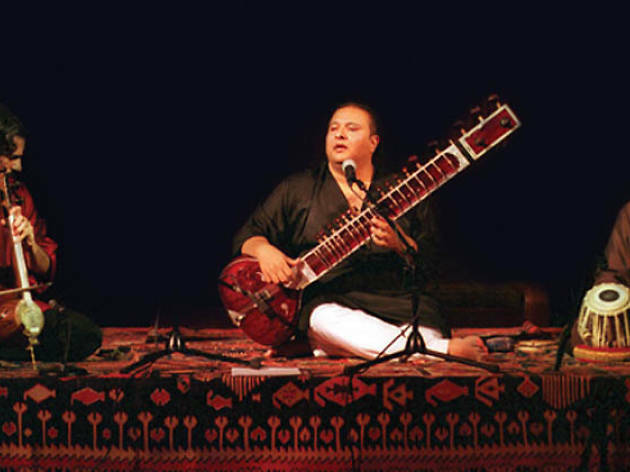 Lend your ears to the Grammy-nominated tunes of Ghazal Ensemble, performing live at DTLA’s Skirball Cultural Center. Boasting a musical serenade that’s guaranteed to transport you to the Middle East and Asia, musical gurus Kayhan Kalhor, Shujaat Husain Khan, and Sandeep Das fuse together culture, history, and sound to create an Indo-Persian masterpiece. 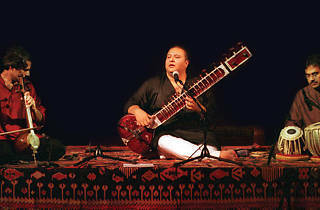 If it’s anything like past performances, they’ll be seated on a masterful rug dressed in traditional garb, while playing their iconic cultural instruments (kamancheh, sitar, and tabla)—it’s a full, epic immersion, Angelenos.